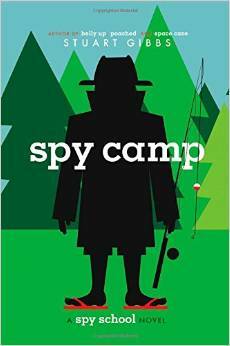 I read Katherine Applegate’s The One and Only Ivan over the summer, devouring it in one sitting on a family camping trip. Then, I handed it off to my teenage son. Finally, I braved the rickety stairs and perched up next to him, the book becoming a bridge where we could sit side by side, dipping our toes together into the refreshing and deep waters of the story. On the bumpy off-road adventure that is parenting a teenage boy, I cling to rest stops like that one. 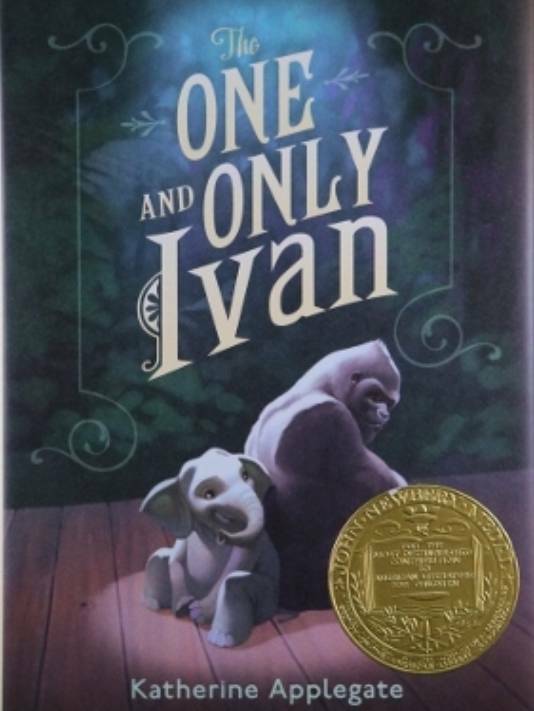 This week, The One and Only Ivan won the Newbery Award for the “most distinguished contribution to American literature for children,’ a recognition well-deserved. The story of Ivan, a silverback gorilla who is making a life living in a run-down shopping mall, is heartbreaking and hilarious and triumphant all at once. Applegate masterfully tells the tale in the voice of Ivan himself, and it is his plain-spoken, wry humor (and talk of making poo-balls for annoying onlookers), that keeps the story from turning saccharine-sweet. 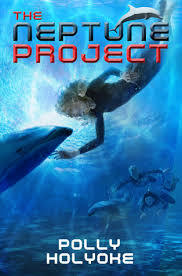 Worth reading and sharing, it’s a book next on my list of classroom read-alouds, and at the top of my recommended list. Just don’t blame me if it keeps you up giggling, sniffling, and eventually cheering late into the night.